O2 is the UK’s second most popular telecommunications provider, with 25 million customers. They offer deals for smartphones, tablets, and SIM cards, with Pay Monthly or Pay As You Go tariffs. O2 customers can also receive a variety of perks with O2 Priority and O2 Rewards. This includes early access and discounts for music and sports events, entertainment, and retail. 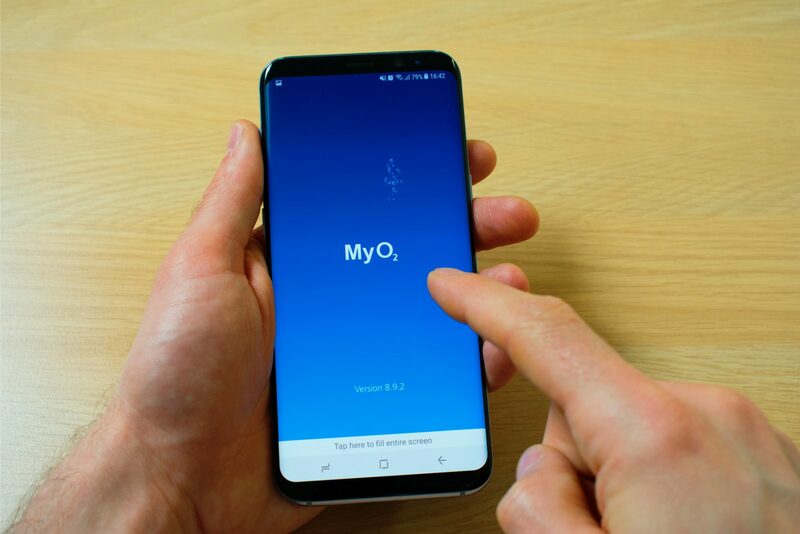 Customers can manage their accounts and get O2 benefits through MyO2, either online or by downloading the app. When you have a Pay Monthly contract with O2, whether for a SIM only or for a phone too, they will set up a Direct Debit with you. Direct Debits mean that you don’t miss a payment because it is taken automatically every month. Sometimes your original Direct Debit date might not work for you anymore when circumstances change. Whatever these circumstances are, here is how you can change your O2 Direct Debit date. To view your bills and Direct Debit, you need to go to MyO2. As you can see, you can view your bill or manage your details from the drop-down menu. However, you have to sign in to your MyO2 account first. To do this, just click on “Sign in or register” or clicking any of the relevant “Go to My O2” links on the homepage. You’ll need to enter your username, which is usually just your e-mail address, and password. When you log in, you will be able to view your bills and payment history. You can change your Direct Debit payment details by clicking on “View payment details” in your MyO2 account. If you haven’t already set up a 4-digit PIN to access these details, you need to do this first. You should be aware that changes to your Direct Debit require a notice period of at least 6 working days. If you try to make changes within 7 days of the payment date, it could cause problems. O2 may end up taking two payments. You might want to change the date on one Direct Debit and not the other, or both. You will have two Direct Debits if you have a Device payment plan as well as Airtime. The Airtime plan covers calls, texts, and data, so you may have just one Direct Debit if you only have an O2 SIM. 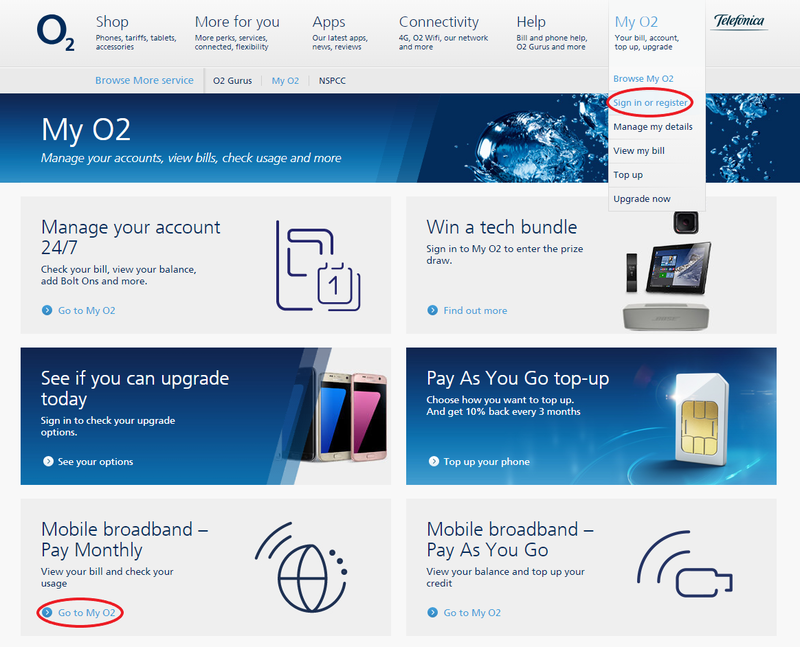 Failure to pay your bill within 14 days results in O2 restricting your account and services. This is why it is important to make Direct Debit changes correctly. You might notice that you don’t have the option to move the Direct Debit date in MyO2. For security, you have to contact O2 and ask them to change it for you. You can get advice through the Live Chat but they might require you to call O2 to make changes. Contact O2 on 0843 557 3744 to discuss your account, billing, and payments. For clarification, your billing date is the day that O2 produces your bill and resets your monthly allowances. The payment date is 14 days after this. You must pay your bill by this date in order to avoid loss of service. Direct Debits take the stress out of remembering to pay because O2 takes the payments automatically before the payment date every month. O2 only takes payments on working days, so if your Direct Debit date falls on a weekend or bank holiday, you might have extra time. Again, you can only make changes up to 7 days before and from 7 days after the payment date to avoid double payments. Your Direct Debit date may be set somewhere in between your billing date and payment date. For example, if your billing date was the 1st of the month, and your payment date was the 15th, O2 may take the Direct Debit on the 8th. If this no longer works for you, call 0843 557 3744 and request that they move the Direct Debit date to another date somewhere in between these dates. You can choose to move your billing date if you wish. For example, you could push it back a few days, which would also push your payment date back by the same amount. You will still need to pay for usage on the days between the old and new billing dates. This might mean that your bill is a bit higher than usual following such changes, but it should be back to normal the next month. Call back if you have any problems. Please note the calls to the O2 Pay Monthly Team will require Automatic Security Verification. This means that before you can talk to them, you will need to provide your security answer to prove your identity as the account holder and bill payer. This is a kind of password which you will need to create during the call if you haven’t already. Or you can set up your security answer beforehand by going to “Manage account details” in MyO2. They can help you recover or reset your security answer if you forget it. The Pay Monthly Team is available every day from 8am.